★ Starred reviews in Kirkus and School Library Journal. 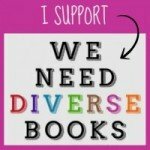 Librarian Dornel Cerro reviews Mixed Me! 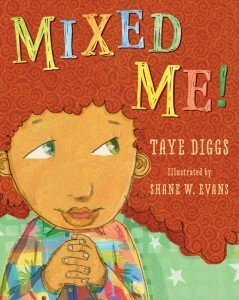 by Taye Diggs with illustrations by Shane W. Evans. “I like to go FAST! they say, and scratch their heads. This is not only a fantastic read-aloud, but a wonderful starting place for positive discussions on image, esteem, diversity, friendship, and inclusion. Adults sharing the story can easily design extension activities to reinforce the book’s theme. What do words like “fused” and “blended” mean? How do these words apply to people? 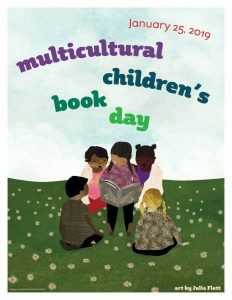 How many references to multicolored or “mixed” things can children find in the book’s illustrations? What kinds of theatre, music, movement, and dance activities could help children express their understanding of the book? Evans complements Digg’s bouncy and humorous text with textured illustrations consisting of watercolors and cut pieces of fabric. There are many two-page spreads of Mike, dominated by all that wonderful “zippy” hair and the book is awash in multicolor images: even Mom’s apron and Mike’s cape contain a rainbow of colors. Mixed Me! is a highly recommended read for all children and adults who work with this age group. 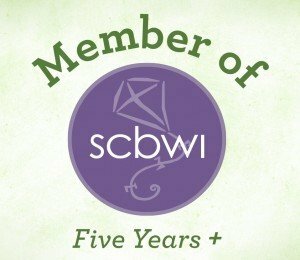 Visit the publisher to see interior artwork and other reviews. Check out Digg’s and Shane’s Chocolate Me! website for information about their earlier book which also sends a positive message about skin and hair type. Read Diggs’ tribute to his long time friend, Shane W. Evans, in The Horn Book. See Scholastic for a biographical sketch on Evans and other books he’s illustrated. Linda Liukas’s Hello Ruby is a book that first caught my eye on Kickstarter. In fact, I heavily modeled my Kickstarter project after it since its campaign had tons of contributors and raised over $380,000! After receiving a lot of attention, it got picked up to be traditionally published with an imprint of Macmillan, Feiwel and Friends. Interior artwork from Hello Ruby: Adventures in Coding by Linda Liukas, Feiwel & Friends ©2015. Hello Ruby is all about teaching young kids the building blocks of coding. The book is broken up into nine small chapters. 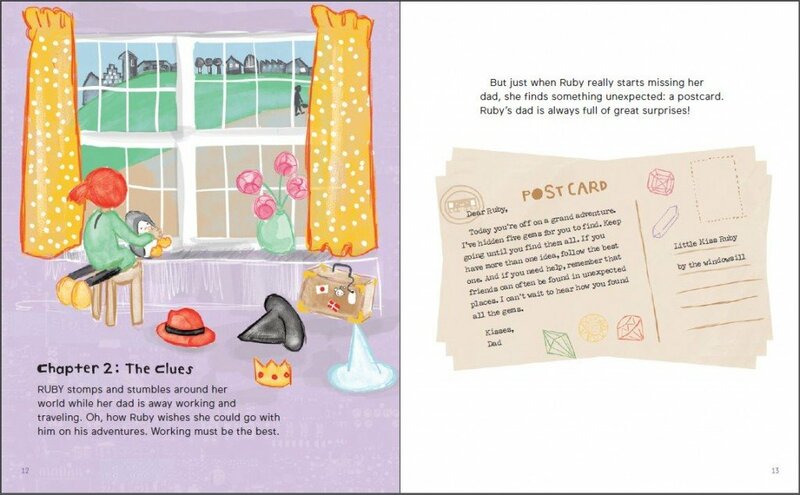 There’s a fairly simple story-line: Ruby needs to find five gems her dad has hidden around the house. Ruby goes on her adventure and starts with a plan by making a map. She ends up in the imaginary world of the map (I was a bit unsure how she got there, but it works with the book). 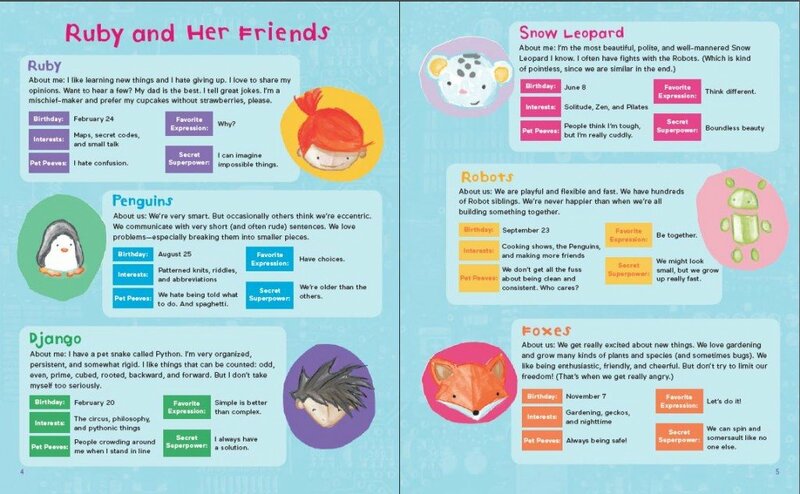 She meets penguins, a snow leopard, foxes, robots, and a young boy on this adventure. As she goes along she is doing things that are the basis of coding. Immediately following the story there’s a thorough and fun activity section that would be done with a child and parent or teacher. The kids (and adults) can learn about the basics of coding, such as strings, sequence, loops, selection, functions, and more! It’s written simply and clearly for young kids to understand. I loved the adorable illustrations and so will your budding coders! Liukas has a bright, cheerful and kid-like illustration style that complemented the story and activities well. I know it’s the teacher in me, but I’m partial to books that have a teaching element and since my husband is a software engineer, I’m also familiar with these concepts in their basic forms. If children are young there is scratch.mit.edu. There are also good exercises at code.org. If the kids are a bit older inventwithpython.com has books that teach more “real” programming skills. With Hello Ruby, Linda Liukas has done a wonderful job portraying and teaching simple coding concepts in an entertaining and hands-on way. I think her website helloruby.com should be added to my husband’s list too. The website has great information and helpful teaching tools, along with some printables. 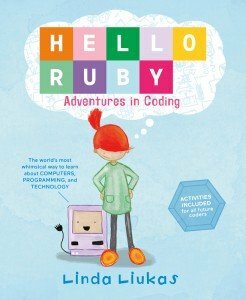 Although it’s listed online for ages 4-8, I’d recommend Hello Ruby for children ages 5-9 (or anyone who wants to learn some fun kids activities that have coding concepts). Happy reading and coding everyone! The Lost Planet by Rachel Searles, Feiwel & Friends/Macmillan, 2014. 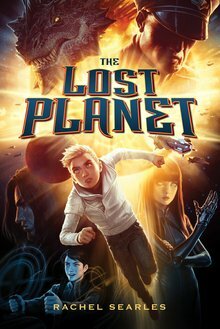 The Lost Planet (Feiwel & Friends/Macmillan, $15.99, Ages 9-13 ) is the first novel in a series by Venice, CA author Rachel Searles. I met this friendly and imaginative debut fiction author earlier in the year at a local event sponsored by Flintridge Bookstore and Coffeehouse where Searles read from her book and explained its premise. Readers will be introduced to Chase Garrety, a 13-year-old boy who wakes up on another planet with a head wound. Chase soon meets Parker and though they start off fighting, the boys realize they need to take care of each other. Together Chase and Parker meet an android named Mia who becomes a huge help to them in this fast-paced, sci-fi adventure. The story unfolds in the course of a week in which Chase, without giving any spoilers, learns some unusual stuff about himself. So, if you’ve got a child who thrives on the science fiction genre that’s packed with action and adventure as well as interesting characters such as assorted aliens, a mysterious benefactor, and a Federation-like organization, then this is the book for them. I asked Searles about when she began writing. She told me that she’s been writing since she was six years old. The Lost Planet actually took her four years to write, but the good news is that the second book in this series has already been written! “Writing a book,” according to Searles, “is like putting lots of puzzle pieces into the right spot, with lots of re-writing.” In fact she said her original outline for the novel changed so much since she had her first idea for the story. That’s not hard to imagine when you learn that the idea for a space story was first planted in her mind in 2006. It then took her two years to write the first 100 pages. In 2008 Searles came up with The Lost Planet concept, and in 2010 she tried to write 1000 words a day. She then spent a year and a half revising. And which character, I wondered, did Searles most relate to? Parker. Now you’ll just have to read it for yourself to understand why. Fridays Featuring Flintridge – Boo! This fall’s Halloween and monster-themed picture books are the funniest and most charming in years. Read one of these books aloud,and I think your kids will probably laugh as hard as I did. In THE MONSTERS’ MONSTER ($16.99, Little, Brown Books For Young Readers, ages 3-6) by Patrick McDonnell, three horrible little monsters, Grouch, Grump and Gloom ‘n’ Doom create a huge Frankenstein-style monster to scare everyone. But Monster turns out to be the kindest, sweetest monster they never expected. 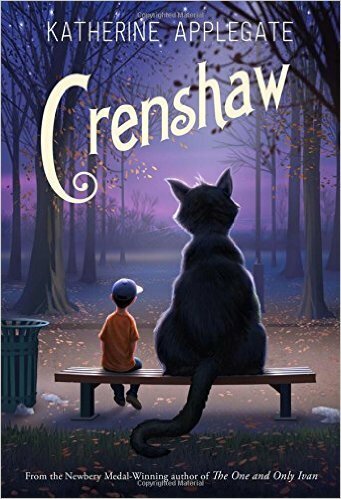 A great book about friendship and gratitude. In CREEPY CARROTS ($16.99, Simon & Schuster, ages 3 and up) by Aaron Reynolds, Jasper Rabbit steals carrots from Crackenhopper Field. Is it guilt or is it real when he starts hearing carrots creep after him? Kids will smile when they see that the carrots have the last laugh. NOTE: Read the GRWR review of this book by clicking here. SPIKE : THE MIXED-UP MONSTER ($16.99, Simon & Schuster/Paula Wiseman Books, ages 4 and up), by Susan Hood with illustrations by Melissa Sweet, is great for smaller children who will cheer to see little SPIKE save the day. Bright colors, and lively art tell the story of Spike who wants to scare everyone around the pond, but they all think he’s adorable until a gila monster appears, and Spike gets his chance to be a monster.